Barely a day after Netflix dropped the first official trailer for 'Stranger Things' Season 3 and the hype is already on about how the show is packing the best of the best for us. The best styling, the best action sequences, the best cinematography, even the best monster on the show. With Millie Bobby Brown (Eleven), Sadie Sink (Max) Finn Wolfhard (Mike), Gaten Matarazzo (Dustin), Caleb McLaughlin (Lucas), and Noah Schnapp (Will) returning to resume their roles as the leading characters on the show, Season 3 is set to take place in the summer of 1985. Now that the kids are all grown up and are about to embark upon their adventurous journey again, as teenagers things are about to get pretty difficult for them. Season 2 saw the monster from the Upside Down use Will as a portal to take over our world. As Will had already proven to be easy prey, he was infested by the monster but was later rescued by Eleven, who managed to shut the portal gate. Until this point the monster only had the intention to take over our world and would harm just about anyone who tried to interfere in its matters. However, the last scene of Season 2, where we see a monster hovering over the school building, seems to be a subtle indication that now things are getting personal for the monster. One fan on Reddit claimed, "So in the final shot of season 2 we see a completely pissed monster stalking them. So now it has become personal and the monster's main focus is to f**king murder these people." In Season 1 we were told that the Hawkins Laboratory was keen on making a weapon that would defeat the Russians, hence Eleven. 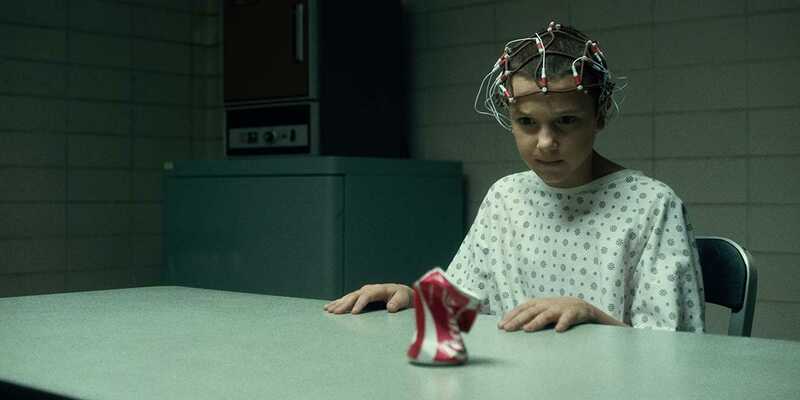 Back then, she was compelled to use her telekinetic powers in order to hear what the Russians were planning, and although Eleven didn't quite succeed, it was clear that the lab was behind something massive. Now, in the trailer for Season 3, we see the involvement of the Russians which can be indicative of the fact that perhaps the Russians had something to do with the origins of the portal that led to the Upside Down. Moreover, on a closer look at the world of the Upside Down it can be seen that it replicates various facets of our world but is different in nature. When something is destroyed there, it does not affect the reality of our world. There is a scene in the trailer where we see Will almost dripping in water, immediately after Mike's voice is heard saying that they are not kids anymore and they do not want to spend their time playing in the basement. Chances are that when the kids are leaving for their outdoor trip on July 4, Will is left behind because Joyce (Winona Ryder) won't let him go out, after whatever has happened with him in the past. We get a glimpse of Mike's guilt-stricken face as he turns back to take a look at the house, which might indicate that he refused to stay behind with Will. Perhaps when the kids went out, and Will was inside he was once again kidnapped by the monster, and as we know the Upside Down functions through water as a medium. 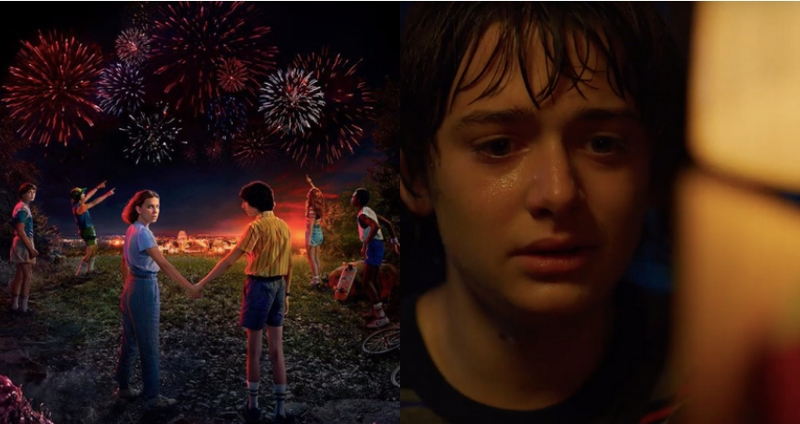 Even when we look at the poster, while the rest of the kids are busy enjoying the fireworks, Will and Eleven are looking back, their faces dark with fear, and Mike is wondering what Eleven is looking at.